Chelsea are reportedly on the brink of losing Willian to Manchester United as reports claimed that the Red Devils have reached a £67m agreement with the Blues for his signature. Mourinho has been targeting the winger for a long time and if the reports emanating from Old Trafford are to be trusted, the Portuguese will unveil the star player before the close of the current window. 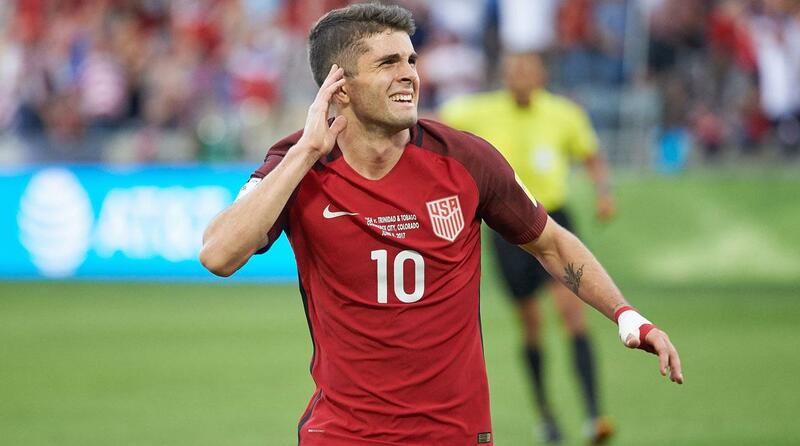 Having said that, Chelsea are looking for his replacement and they have been linked with Borussia Dortmund’s youngster Christian Pulisic. 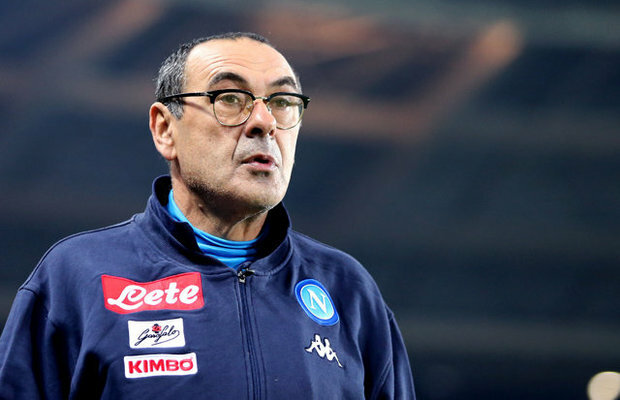 According to Goal, the USA prodigy is Maurizio Sarri’s prime target this summer as he believes the youngster has the traits he wants from his wingers. The site further reveals that Dortmund have set a huge price tag on the youngster’s signature as they are hoping to receiving nothing less than £65m from the Blues. It was reported that Liverpool manager Jurgen Klopp is interested in his signature but the German cooled his desire to lure him to Anfield due to the unimaginable demand fee. However, Chelsea face huge competition from Bayern Munich, who are also interested in the youngster. The Bavarians have their eyes on the player’s growth and they are now set to launch a bid for his signature before the close of the ongoing transfer market.